Bi-fold doors are a great addition to any home. They provide a range of practical benefits and a sense of luxury, as well as bringing comfort and convenience and expanding your living space. Garden Access - Bring the outdoors in and opening up access to your patio or garden space. This gives you both the pleasure of enjoying your outdoor space and the comfort of being indoors at the same time. A good set of bifold doors will make the best use of the room and the patio or lawn at the same time. Maximize Your Natural Light - Maximize the natural light which comes into your home, whether they are open or closed. Getting natural light in can really lift a dark room and turn it into a space where you want to spend more time. Compact - Unlike sliding patio doors, bifold doors take up very little space when open. That’s because they concertina back on themselves, rather than sliding behind another window. This offers the benefit of opening up your wall completely. A sliding patio door will always require another door to slide behind, so even if your wall space is too small for patio doors, bifold doors are still an option. You can even have them stack outside if you don’t have space in the room. 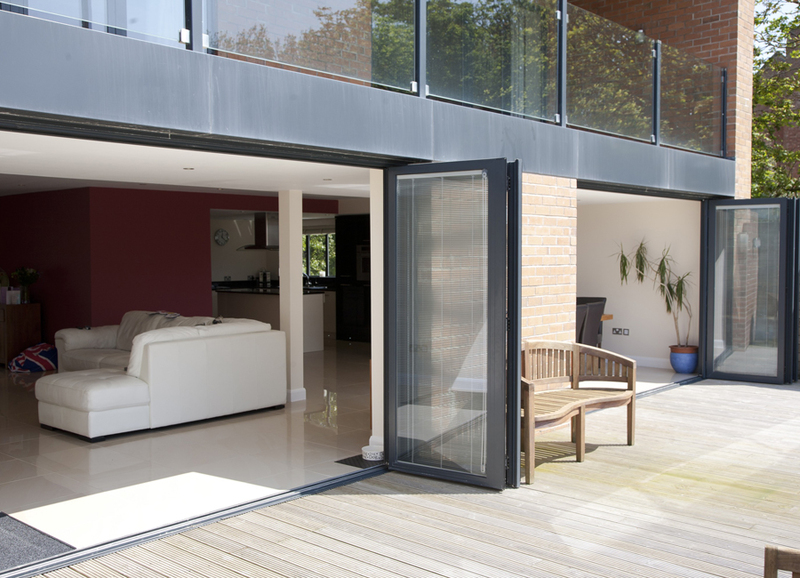 Better Security - Bifold doors feature a locking system which is spread over multiple points along the sliding track. This offers a great level of security when compared to other types of glass door, which usually only have a single locking point. Flexibility - Bifold doors offer more flexibility than other types of door. A great set of bifold doors allow you to fully open the wall or open the doors to any width within the frame, and you can customise the doors so that the leaves split in different places. When you compare these to a normal door which can open at only one width, or a sliding door which can open to a maximum width of half the length of the whole window, the flexibility offered by bifold doors is far superior. 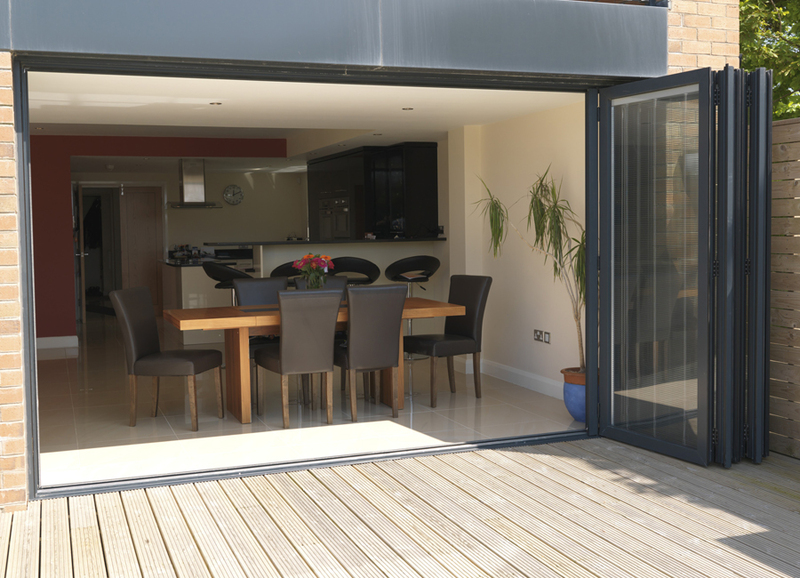 Low Maintenance - Bifold doors don’t require as much maintenance as you might think. Usually they just need a regular cleaning with detergent, like most other windows or glass doors. They may be easier to clean than other complicated windows with multiple window panes built into a single frame. Aesthetically Pleasing - having a wide set of bifold doors not only brings in plenty of natural light (thus making a room more aesthetically pleasing on the inside), but it also makes your home look slick and modern outside too. You can choose from a range of designs and styles to perfectly match the rest of your home, whether you want them to blend into the building materials. Our slimline Bi Fold Doors that combine both high-strength PVCu & Aluminium profiles to achieve the sight lines of aluminium bi-folds with the cost-effectiveness of PVCu. 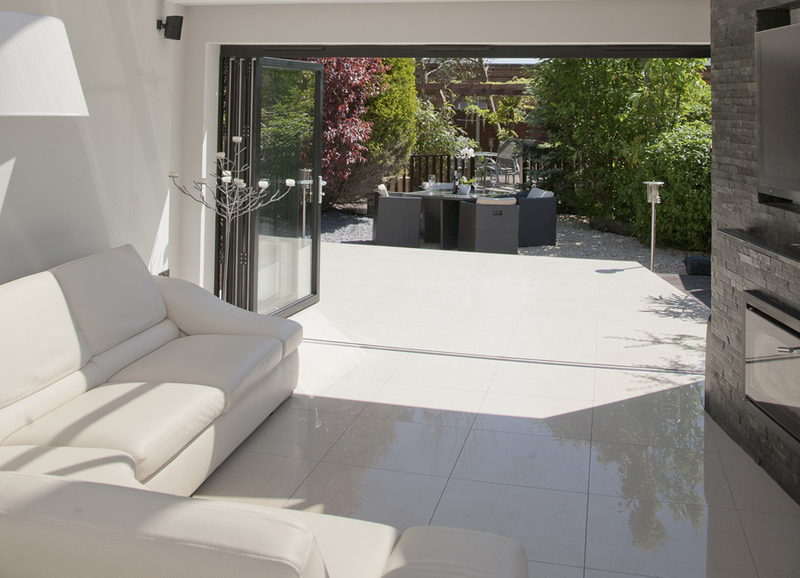 Our aluminium Bi Fold doors are perfectly designed & built to last. Manufactured from slim thermally broken aluminium profiles which provide strength and security.